paulo da costa - paulo da costa was born in Luanda, Angola and raised in Portugal. He is a writer, editor and translator living on the West Coast of Canada. paulo’s first book of fiction The Scent of a Lie received the 2003 Commonwealth First Book Prize for the Canada-Caribbean Region and the W. O Mitchell City of Calgary Book Prize. 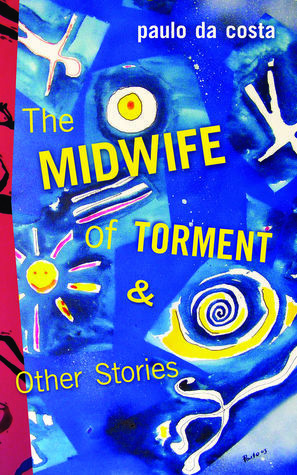 The title story also received the Canongate Prize for short-fiction in Edinburgh – Scotland. His poetry and fiction have been published widely in literary magazines around the world and translated into Italian, Spanish, Serbian, Slovenian and Portuguese.